With the drawing tool, you can easily draw frames from scratch or add to your existing images. 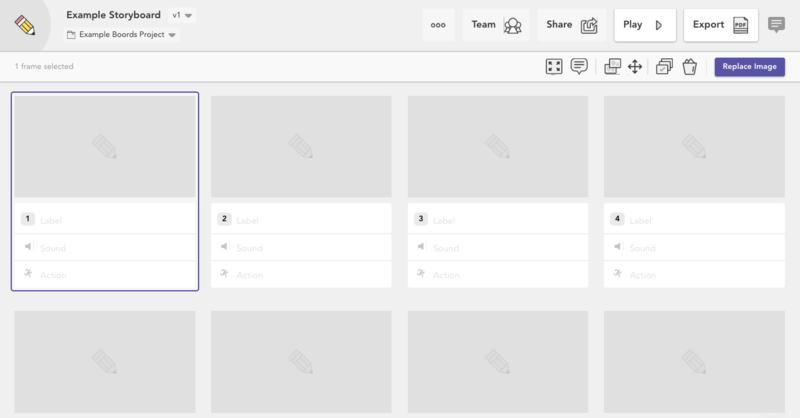 Open a project on your dashboard. Double-click the frame you'd like to add text to. This will open the Image Editor. 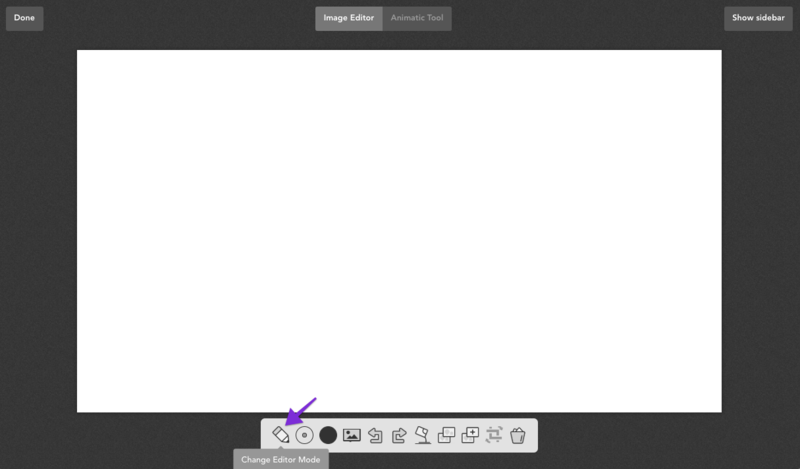 Click Change Editor Mode, then choose Drawing Tool. Decide which brush size and colour suits best. 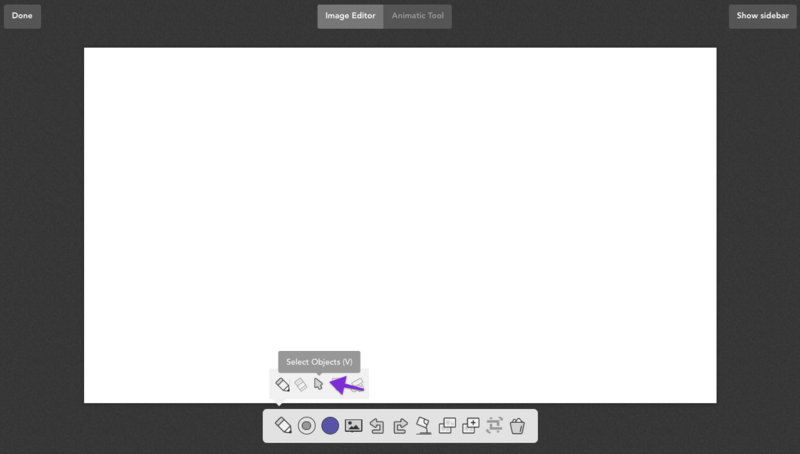 Click "Select text objects" to resize and reposition your drawings.